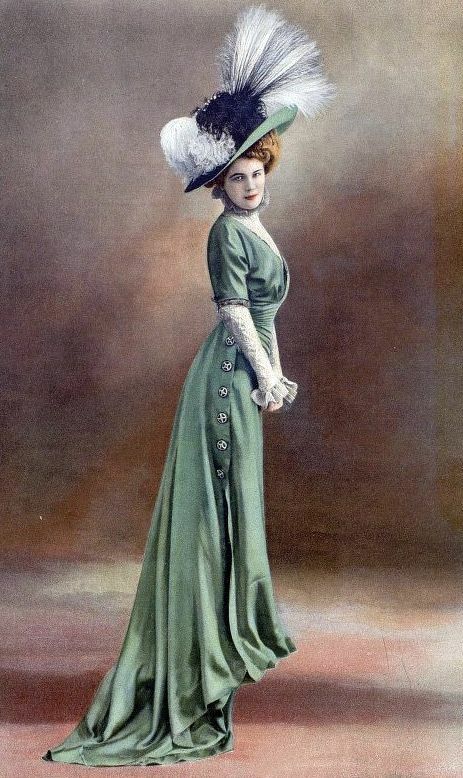 Victorian Vintage Musings: Look Up! We are all so busy with business, work, kids, husbands, pets etc. that is seems like we are in a never ending wheel, going round and round and really never coming to a stop. Even if we do find that lull in the chaos, it is never for very long. I don't know if it is part of getting older, or if things just move at a faster pace, but its time we all take a few minutes out of our day to just look up. After taking care of a million of tasks I was behind on, Loki and I went outside. Laying on a blanket, I just closed my eyes, and for a few moments, I was able to just be. Then I looked up! There wasn't a cloud in the sky! For us in Colorado that is very important right now. Just a clear, blue sky above me. Empty of clouds and any other distraction, just like for a short bit, was my own mind, no worries, no thoughts, no running lists of a thousands things to get done. It was a short time, but a time to reconnect with Spirit, Source, God, and just be! When is the last time you had a chance to just be-if its been a while, I highly suggest, as soon as possible, just take a few moments, put the cell phone away, take a blanket, go lay outside and just be!